The investment market is becoming increasingly automated, forcing the leading Wall Street firms to come up with out-of-the-box ways to differentiate. Taking a page from the software as a service market, JPMorgan Chase has started licensing its trading software to third parties outside of the company. It’s not a new strategy–BlackRock began licensing its risk analytics program Aladdin in the late 1990’s–but it is one that is growing as the industry gets much more competitive and technology plays a bigger role in investing. One only has to look at the advent of robo advisors as one example of how technology can disrupt a traditional market. 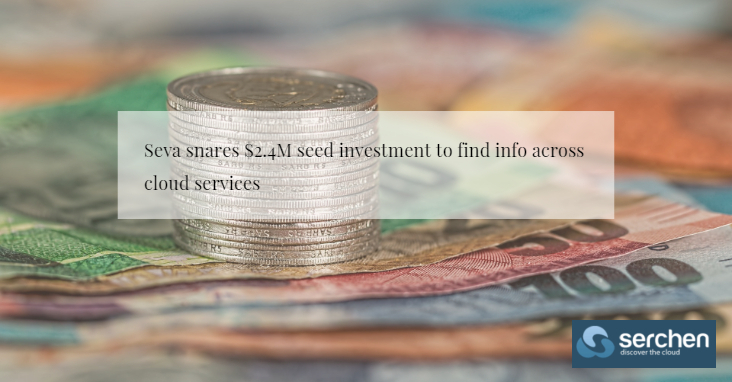 Dubbed Investment Analytics Platform, JPMorgan’s head of global custody and fund services Teresa Heitsenrether told CNBC in a recent interview that the bank has already signed on 208 large investors and has an additional 42 customers in the pipeline. Those contracts are expected to be inked by the end of this year. The trading program, which is known as Athena after the Greek goddess of wisdom internally, provides investors with the ability to test and run analytics on their own investment strategies. While these type of programs are commonplace in large investment firms, pensions, endowments, and insurance companies don’t have the budgets to spend a ton on technology. After all, they are tasked with investing but also doing it at a low cost. That’s the market JPMorgan is eyeing with the platform. Heitsenrether told CNBC that the bank views the custody business as a growth one and by offering unique services it thinks it can get more of that business. JPMorgan credited its custody business with the company’s ability to generate $3.9 billion in revenue in 2017, which marked a 9% increase year-over-year. Revenue in the business has increased by 11% so far in 2018, according to CNBC figures. While JPMorgan is starting with its trading program, the executive said it could launch other offerings such as risk management for banks, noted CNBC. The move on the part of JPMorgan Chase comes at a time when the financial services industry is embracing technology to automate processes and procedures that have long been the domain of the Wall Street banks. Thanks to technology, custody services are becoming cheaper to offer and as a result, the big banks are focusing on those products and services that rivals can’t easily imitate. They are aiming to become one-stop shops to serve all of a client’s financial needs. The launch of the trading platform places JPMorgan Chase at odds with MSCI and Bloomberg, two players in the industry that licenses platforms to manage trading and risk among other things. While the New York bank wouldn’t say how much revenue it expects to make from the offering, it is being viewed more as a tool to lure more custody business its way. It’s Chief Executive Jamie Dimon, said in the 2017 annual report that its market share in custody stands at 8% but that he thinks it can “grow significantly” by adding bankers, building better technology and developing more products. “In this business, while you make large initial investments in order to grow when you gain clients, they usually stick with you for a long time,” he wrote at the time. 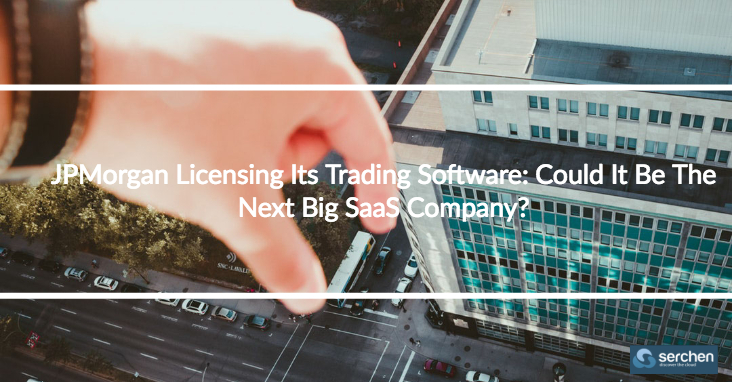 Author Zoe StimpsonPosted on November 9, 2018 November 7, 2018 Categories Cloud ServicesLeave a comment on JPMorgan Licensing Its Trading Software: Could It Be The Next Big SaaS Company? While countless startups and established companies alike have seized upon the idea of corporate culture as a vehicle of employee attraction and a way to differentiate themselves in crowded markets, culture remains one of the most crucial aspects of your organization. So how do you cultivate and maintain a strong, ethical corporate culture when you’re trying to scale? 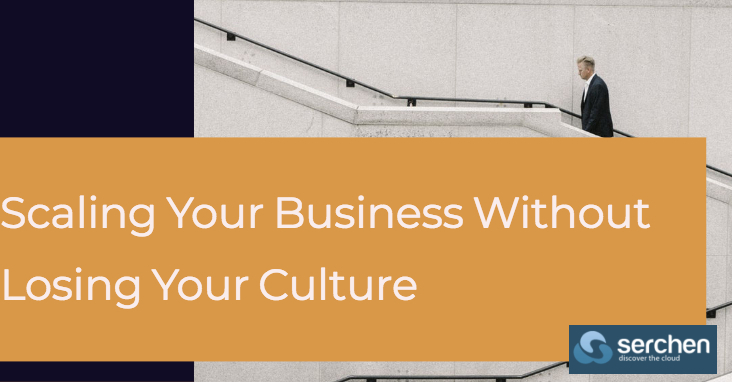 In this article, we’ll be taking a look at what companies actually mean when they talk about culture, as well as ways to foster your corporate culture as a direct reflection of your company’s brand values. First, let’s talk about what culture really means. Perhaps the most important thing to realize about culture—at least as it pertains to companies and brands—is that, even if you do nothing, a culture will emerge across your organization. Once we understand this, it becomes easier to see that culture is a result of actions, decisions, and direct actions. Put another way, strong corporate cultures don’t just “happen.” We have to make them happen. This is surprisingly difficult even in the early stages of small companies. Think about it for a second. If workplace culture is an extension of a company’s brand values, who decides what those values are? Once that’s been figured out, how do you actually disseminate these ideas and values across your organization? You could be forgiven for thinking that the CEO or founders are responsible for identifying and shaping a company’s values as well as ensuring that every employee understands these principles. The problem with this approach is that it’s up to a single individual to arbitrarily decide what the entire company’s values are and adopt a top-down approach to implementing those values. This is fine if your company aspires to be the personal fiefdom of a control-freak CEO, but for companies that want to cultivate and nurture genuinely meaningful corporate cultures, it’s completely, wildly unrealistic. One way to think about culture is to see it as “our way of life.” As you can probably imagine, this covers virtually every single aspect of a company and its operations, from large, intangible brand values to how your customer support teams answer the phone or respond to email. This is by no means an exhaustive list of the things that fall under the umbrella of corporate culture. It is, however, a way to start thinking beyond Casual Fridays and ping-pong tables as being representative of the cultures we create. Our companies—and our people—deserve better. Seva, a New York City startup, that wants to help customers find content wherever it lives across SaaS products, announced a $2.4 million seed round today. Avalon Ventures led the round with participation from Studio VC and Datadog founder and CEO Olivier Pomel. Company founder and CEO Sanjay Jain says that he started this company because he felt the frustration personally of having to hunt across different cloud services to find the information he was looking for. When he began researching the idea for the company, he found others who also complained about this fragmentation. Seva, which is currently in Beta, certainly isn’t the first company to try to solve this issue. Jain believes that with a modern application of AI and machine learning and single sign-on, Seva can provide a much more user-centric approach than past solutions simply because the technology wasn’t there yet. 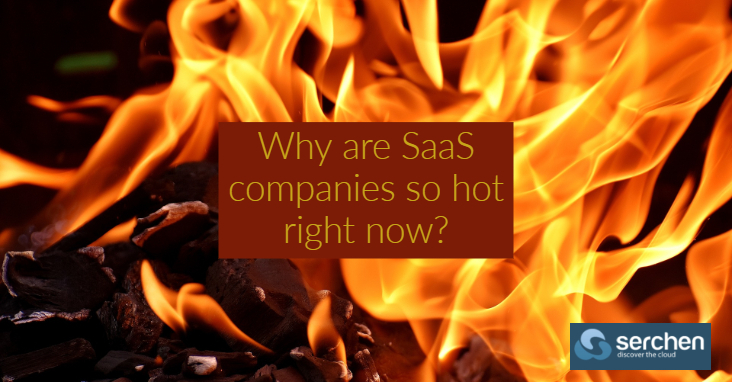 Why are SaaS companies so hot right now? It just took Wall Street a while to fall in love with recurring revenue for business software. Box was early to IPO of the next generation of B2B leaders, though. The power of high customer revenue retention for 10+ years COMBINED with the fact that SaaS actually allowed companies like Adobe and Microsoft to dramatically increase the lifetime value of the customers (by getting more money in years 3–10+ while trading off less in years 1 and 2) … just took a while for everyone to get their arms around. It’s Years 3–10+ of the customer lifetime where the power of SaaS recurring revenue business models starts to show up in the top line, and often Year 10+ in the cash flows. It was harder to see all this in 2015 if you weren’t deep in the trenches yourself. But now they all get it. SaaS is a 20+ annuity. If you do it right. Author Zoe StimpsonPosted on November 2, 2018 October 25, 2018 Categories Cloud ServicesLeave a comment on Why are SaaS companies so hot right now? 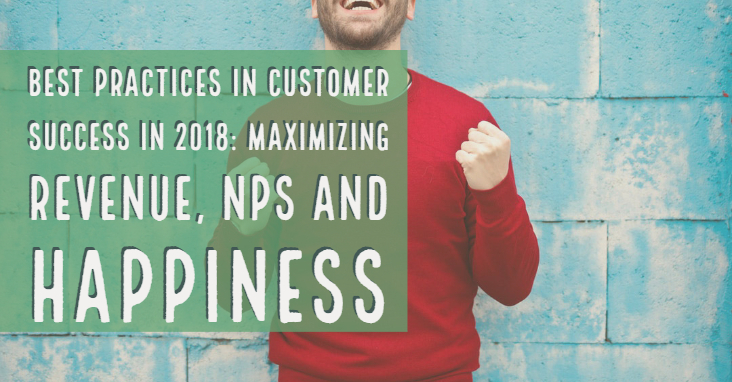 This session with leaders in the customer success space discusses best practices for your customer success teams in 2018. What is the best way for a SaaS company to deal with long sales cycles? Shorten them up a bit. Don’t fear paid pilots or smaller deployments. Prove yourself and put a few nickels in the bank. And then — just get used to it. $100k+ deals often take more than a quarter to close. $1m+ deals often taken more than a year. Bigger deals generally take longer. But a great VP of Sales with enterprise experience will help — and perhaps shorten sales cycles 30%. That will make a difference. Author Zoe StimpsonPosted on October 31, 2018 October 25, 2018 Categories Cloud ServicesLeave a comment on What is the best way for a SaaS company to deal with long sales cycles? 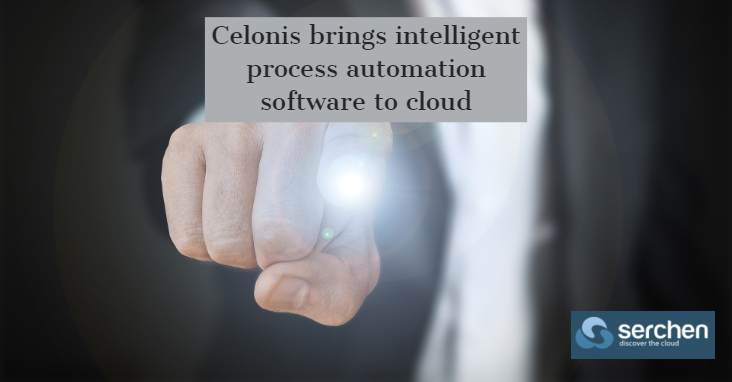 Celonis has been helping companies analyze and improve their internal processes using machine learning. Today the company announced it was providing that same solution as a cloud service with a few nifty improvements you won’t find on prem. Is it possible to sell a SaaS product without a well established brand? The question is, how do you get past the brands? Brands are incredibly powerful because they are the default choice. But there’s good news: there are veteran buyers in every space and category in SaaS now.Veterans who have already bought and deployed applications in your space … and found a critical gap they want filled. Something they really, really need a core product to do that the leaders don’t do. And a subset of those veterans will search out an emerging vendor that maybe is pretty so-so at most functions, is quite lacking in some key areas … but solves their #1 gap in the space. 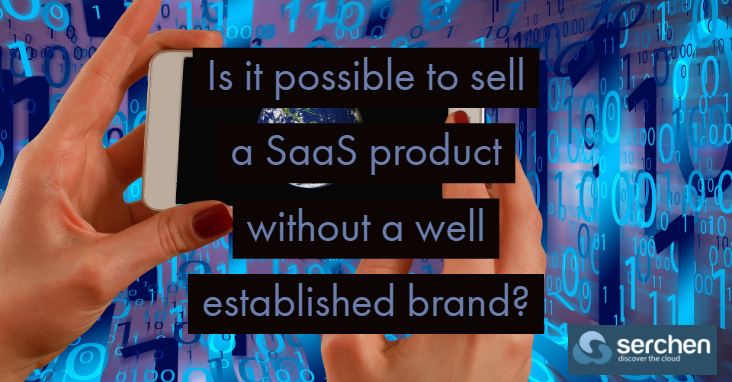 Author Zoe StimpsonPosted on October 26, 2018 October 19, 2018 Categories Cloud ServicesLeave a comment on Is it possible to sell a SaaS product without a well established brand? Small to midsize businesses move towards Software-as-a-Service in a digital-first landscape. For smaller ventures, this process can be especially overwhelming. With limited resources, leaders and IT officers of these smaller operations have to effectively manage how they adopt and implement various digital solutions. This forces some to keep things analog or make do with the limited functionalities of traditional on-premises and offline solutions. 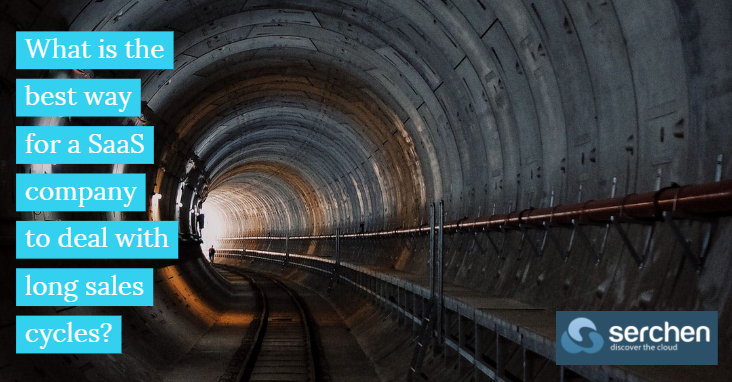 Fortunately, software-as-a-service (SaaS) and cloud computing have lowered the barriers to powerful features previously found only in enterprise-grade, custom-developed software. Today, the maturity of the SaaS ecosystem allows businesses to simply subscribe online and get immediate access to apps, instead of having to invest significant capital upfront, purchasing the necessary infrastructure, software licenses and setup services. How much would you pay an affiliate to your SaaS product and for how long? A rough rule of thumb is it’s a good deal for both sides if you pay an affiliate what it would cost you to acquire that lead on your own. 35%-40% of first year ACV (Annual Contract Value) if they bring you a closed, signed lead. It would cost you that much to acquire and close that lead yourself. 15%-20% of first year ACV if they bring you a true Opportunity. I.e., if they do the marketing part, but not the sales part. 10% or so for a Lead. Much more than this, without deep qualification of the Lead, gets expensive. And generally speaking, note you probably need to pay your sales teams on even “closed” leads send to you (i.e., the first category), so the real cost will be higher to you. And of course, this model assumes a long customer lifetime. These numbers are too high in a higher-churn environment. But you can just adjust them there to a shorter customer value (instead of ACV), and keep the percentages about the same. 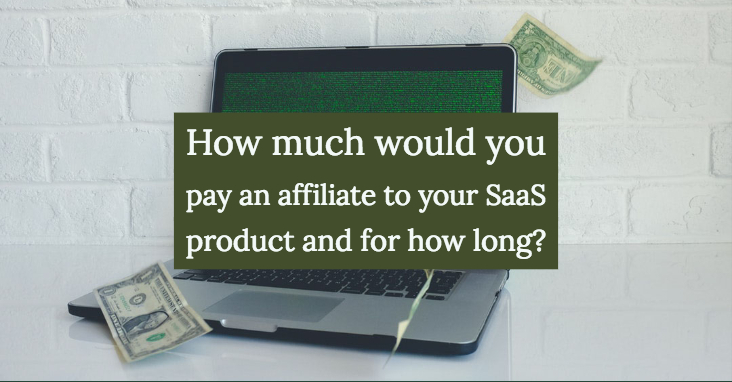 Author Zoe StimpsonPosted on October 22, 2018 October 11, 2018 Categories Cloud ServicesLeave a comment on How much would you pay an affiliate to your SaaS product and for how long?